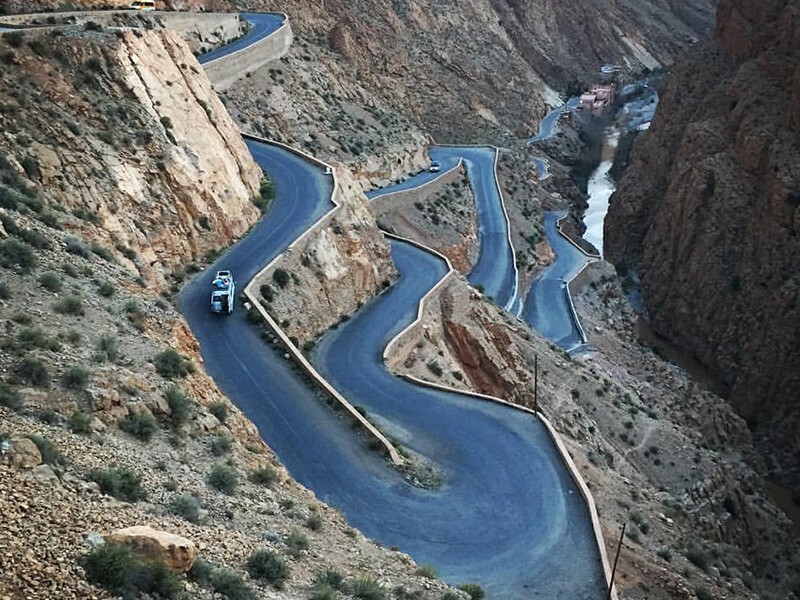 We leave the red city of Marrakech at 07.00 am and take the road that winds its way across the High Atlas mountains. At the highest point is the Tizi n´Tichka pass at 2260 metres of altitude with stunning views of the region. We take a road off to the left to visit the fortified ksar of Ait Benhaddou; made famous by the many blockbuster movies that have been filmed there since the early 60´s. You can take a walk in the village to its high point to get a better view and perspective of the location. We continue our journey to the city of Ouarzazate where we will have a lunch break near Kasbah Taourirt which is a cultural and historical place of interest. After lunch we will take the road south to Agdz and the mighty Draa Valley; the ancient trade route for Saharan camel trains coming from Timbuktu with gold, spices and slaves and returning with salt. This region is full of impressive Kasbahs; Tamnougalt is a five hundred year old ksar with many fine examples of rammed earth architecture. The landscapes become more expansive and lunar like as the Sahara nears and the vast oasis of date palms is your constant companion. We reach Zagora, the last large town before the desert and the native homeland of the Saadian dynasty who ruled in Morocco in the 17th century and whose tombs can be seen in Marrakech. From Zagora, you will take a camel ride to the campsite located in an oasis where you can enjoy a nomadic lifestyle for the evening, dine under the stars, listen to local music and sleep in a nomad tent. You will be woken early to see the sunrise over the dunes, followed by a typical breakfast in the bivouac. We will pack up then and return by camel to meet the driver for thetrip back to Marrakech. In the early morning light, the landscape is quite different to the evening; you will see many more kasbahs and local villages, things you missed from the journey down.  We return to Ouarzazate and you have free time for lunch in a local restaurant. In the afternoon, we cross the Atlas Mountains and reach Marrakech by the late afternoon. Pick up & Drop off at your accommodation. Accommodation with evening meals/ breakfast. Camel Trek to overnight in nomad desert bivouac with guide (Private tents).